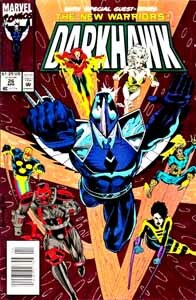 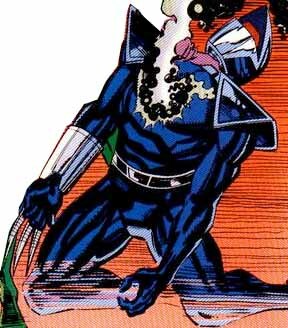 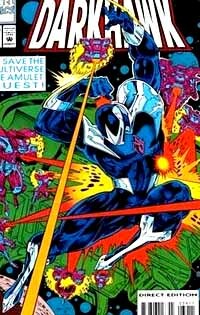 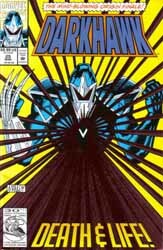 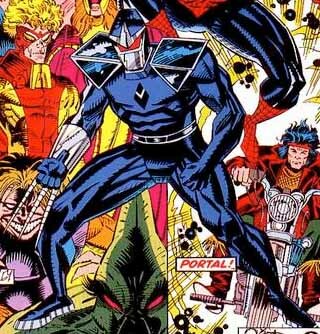 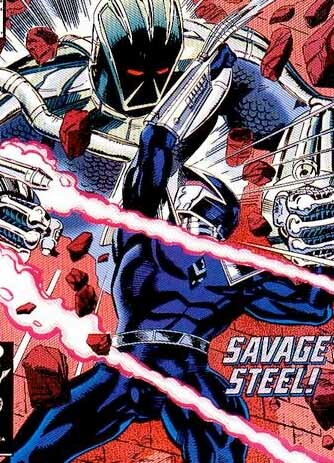 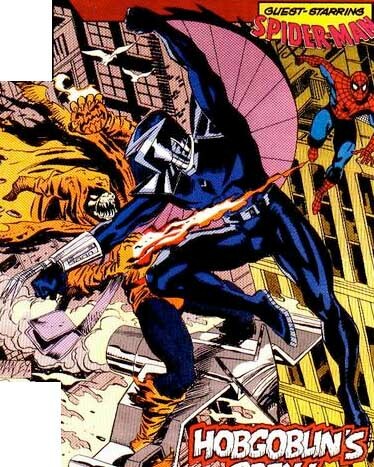 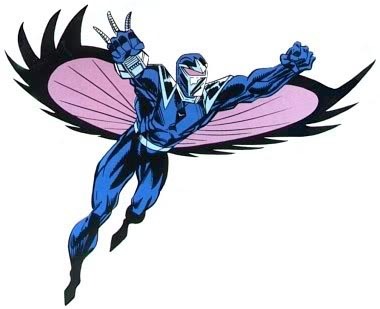 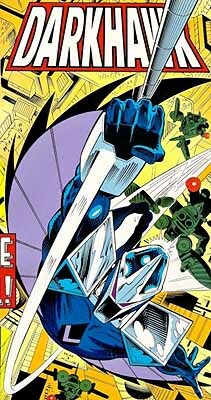 First Appearance: Darkhawk #1 (Mar. 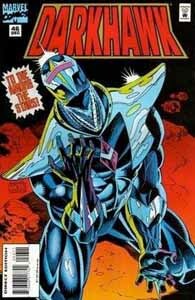 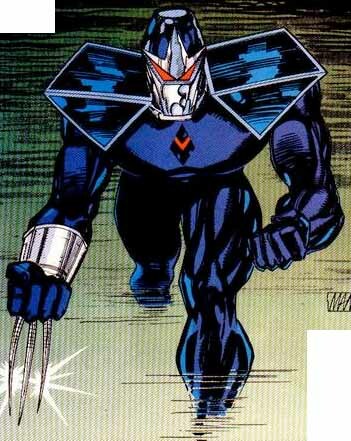 1991): "Dawn of the Darkhawk"
The Amazing Spider-Man (vol. 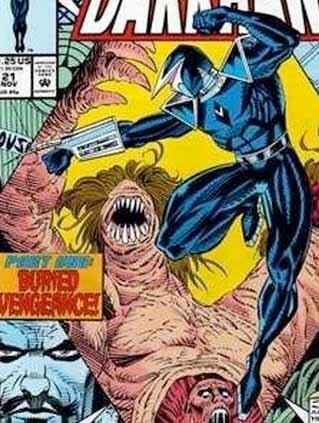 1) #353 (Nov. 1991): "When Midnight Strikes!" 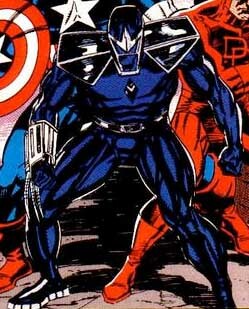 Avengers (vol. 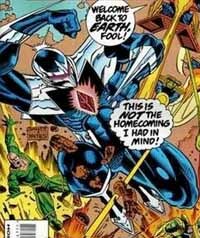 1) #503 (Dec. 2004): "Chaos: Part Four of Four"
Avengers Arena #1 (Feb. 2013): "Worse Things"
Darkhawk Annual #1 (Aug. 1992): "Deadly Foes of Darkhawk"
Darkhawk Annual #2 (July 1993): "Taking a Stand"
Marvel Team-Up (vol. 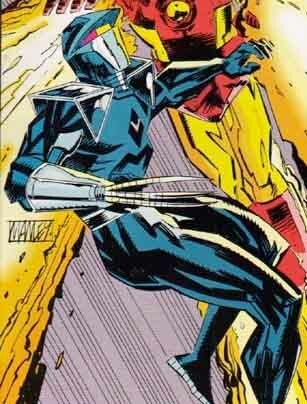 3) #15 (Feb. 2006): "League of Losers: Part 1"
Marvel Team-Up (vol. 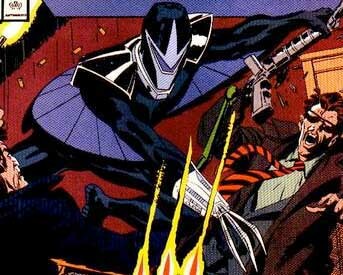 3) #16 (Mar. 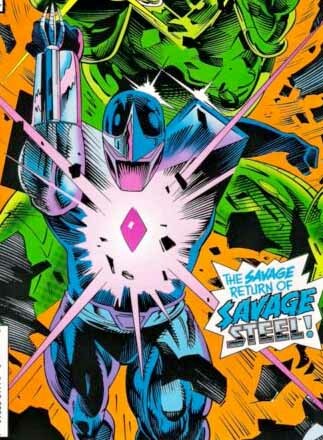 2006): "League of Losers: Part 2"
Marvel Team-Up (vol. 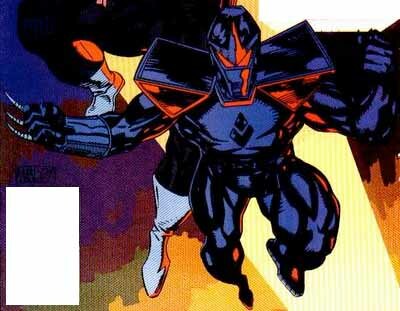 3) #25 (Dec. 2006): "Titannus Lives! 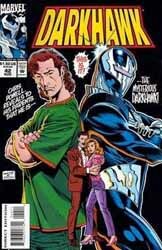 Part Two"
Punisher (vol. 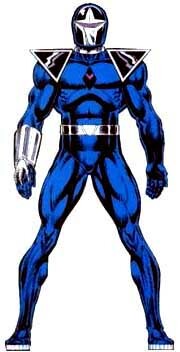 8) #1 (Mar. 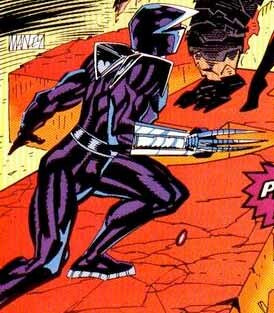 2009): "The Punisher Saga"
Runaways (vol. 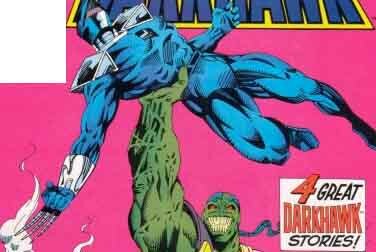 2) #1 (Apr. 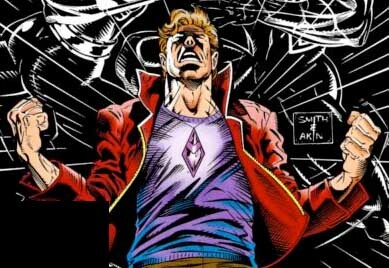 2005): "True Believers: Chapter One"
The Secret Defenders #1 (Mar. 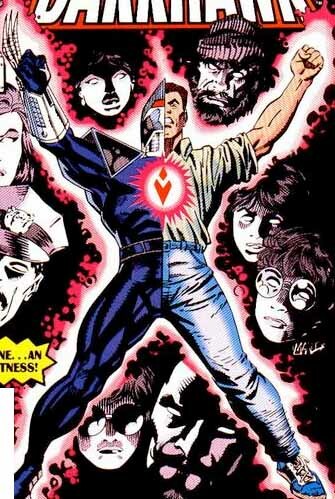 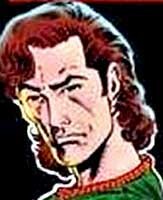 1993): "A Gathering of Heroes"
The Secret Defenders #2 (Apr. 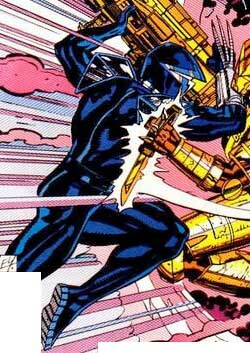 1993): "Second Chance"
The Secret Defenders #3 (May 1993): "Swarm Song"
Sleepwalker #7 (Dec. 1991): "The Ties That Bind!" 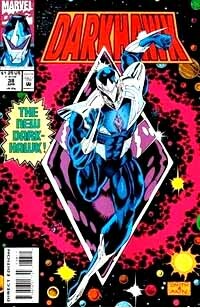 Sleepwalker #17 (Oct. 1992): "Portals of Power! 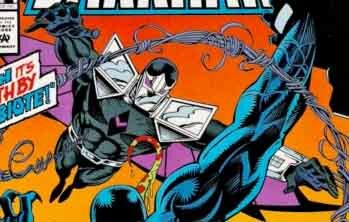 - Part III: Doorway to Doom"
Thunderbolts (vol. 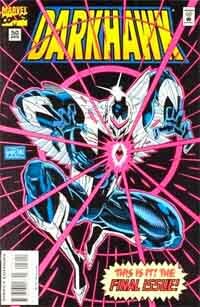 1) #8 (Nov. 1997): "Songbird: Alone!"